Sibyl is an advanced clinical and sports massage therapist, who uses a multi-therapy approach to tailor each treatment to the needs of the individual. She works with people who have a wide range of conditions, from sports injuries to chronic problems such as sciatica, repetitive strain injuries, low back pain and arthritis to headaches, depression, hormonal imbalances and insomnia. She is also trained in neuroskeletal re-alignment therapy, is a Tisserand trained aromatherapist and a reflexologist trained in maternity reflexology. She specialises in pregnancy massage and provides support to those taking part in extreme sports. Her interest in complementary therapy started during a two year stay in Japan in the 1980’s, where she had the opportunity to experience various types of bodywork and healing. 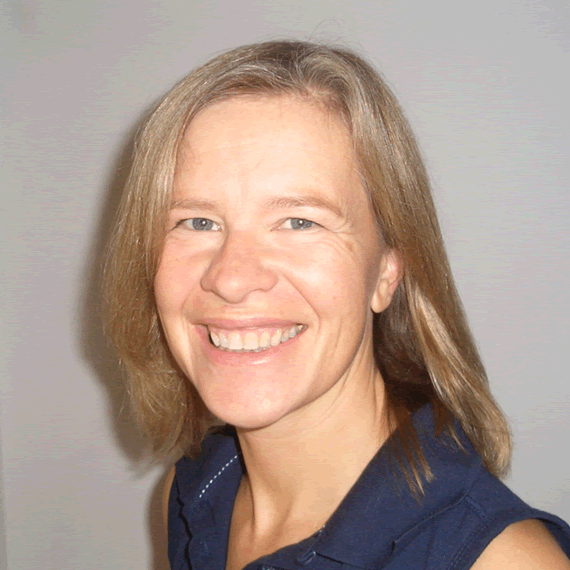 She was recently awarded a distinction for the Jing BTEC level 6 in Advanced Clinical and Sports Massage and has just completed training with the British Academy of Rolfing.